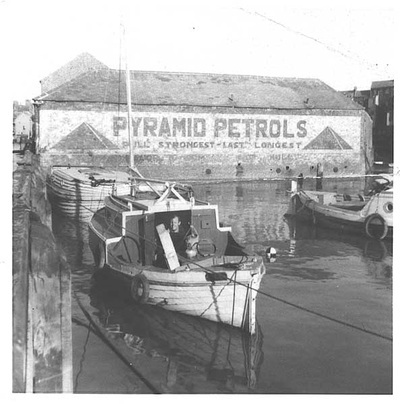 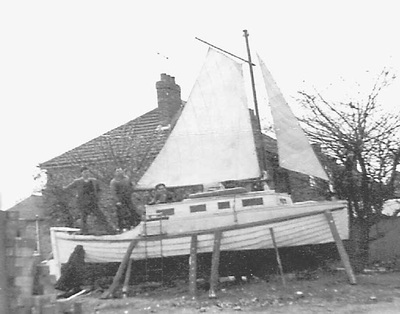 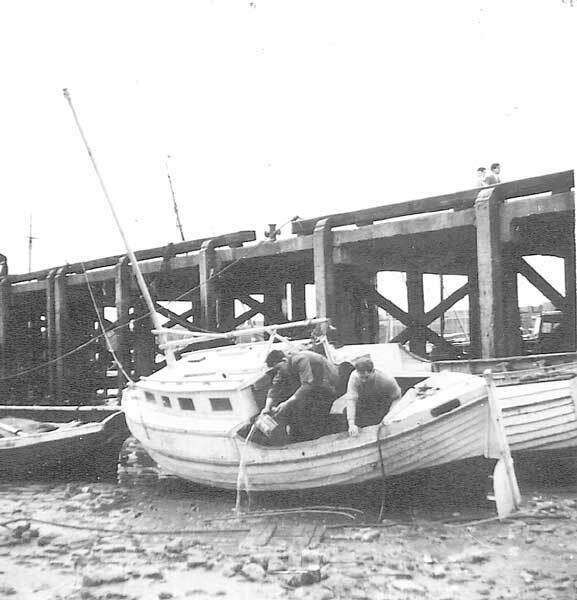 ​Photographs from Warren Stevenson and Garth Daddy showing some original "Hull Frogmans Club" members and possibly the clubs first dive boat in the late 1950's / early 60's. 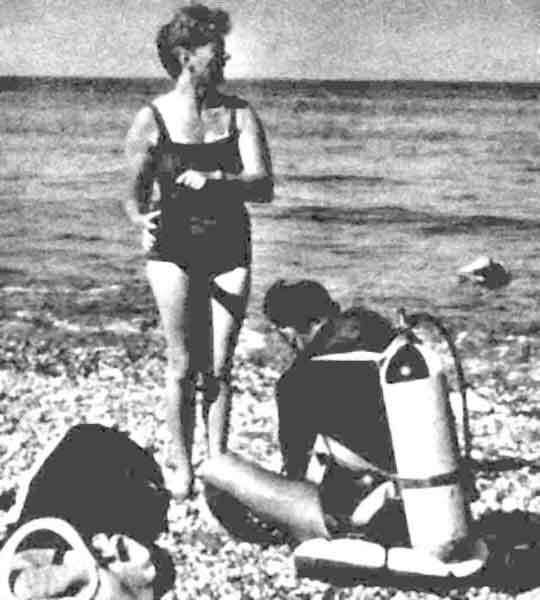 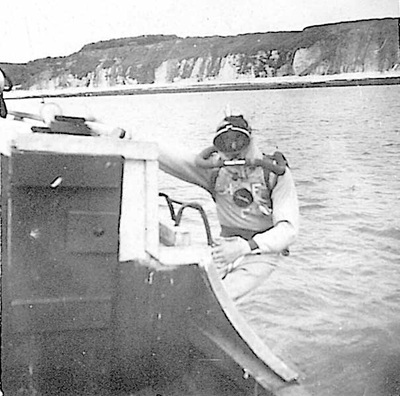 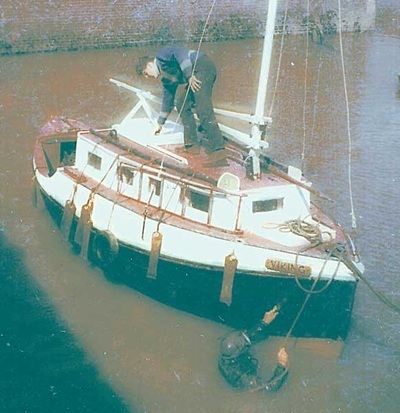 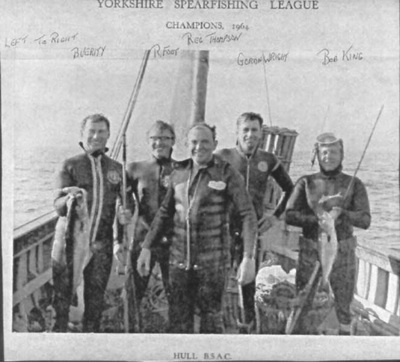 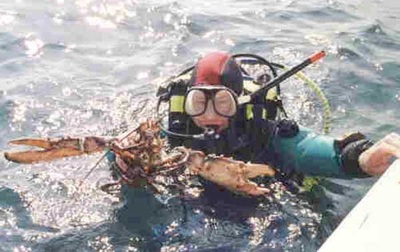 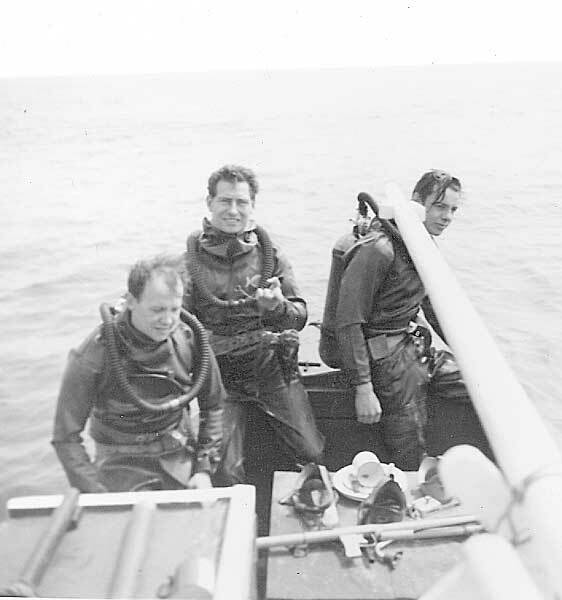 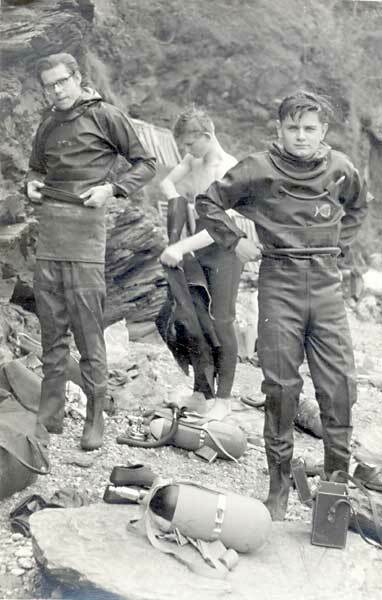 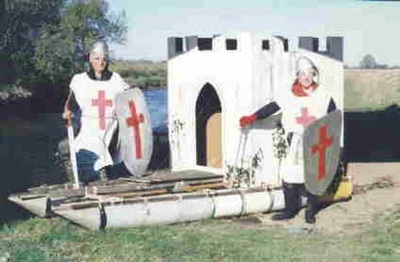 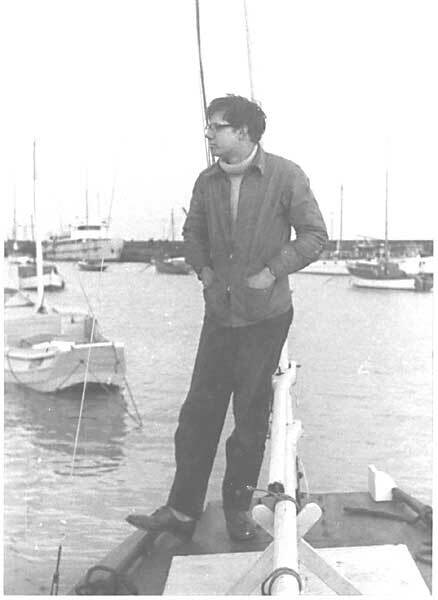 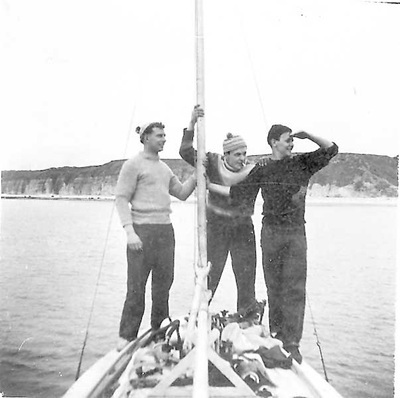 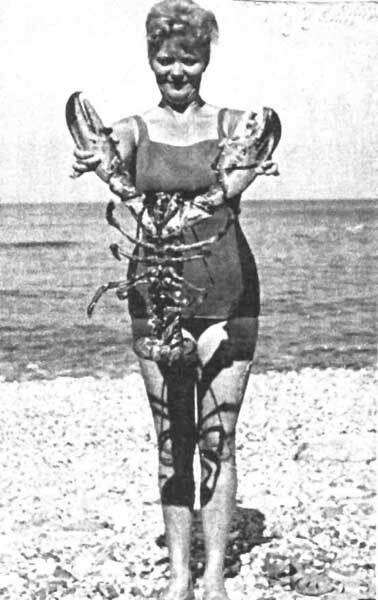 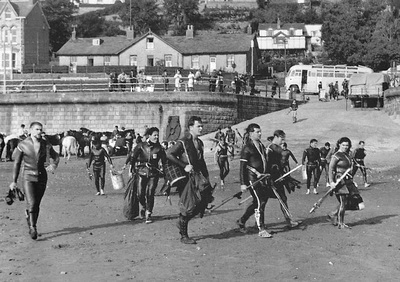 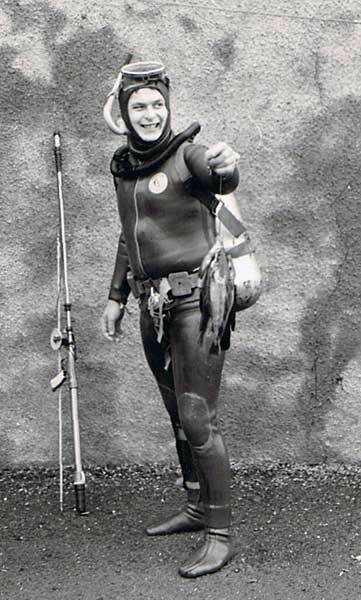 Warren along with Reg Thompson, Brian "Chick" Verity, Garth Daddy and a few others is a founder member of the "Hull Frogmans Club", the club to which our club owes its roots. 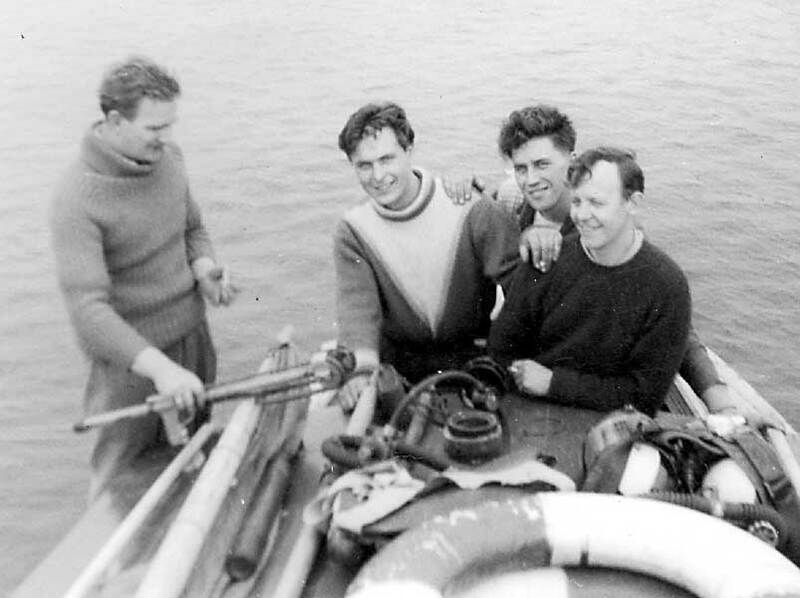 These guys dived with modified gas regulators and any old cylinder they could find!